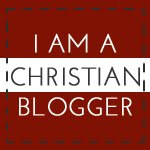 I am so sorry for the TERRIBLE layout of this blog! It was actually pretty nice but one day everything went all amuck ??? No clue what happened....and since I don't really post here anymore I haven't bothered to figure it out. SORRY!!! I have a new font! About time, right?! 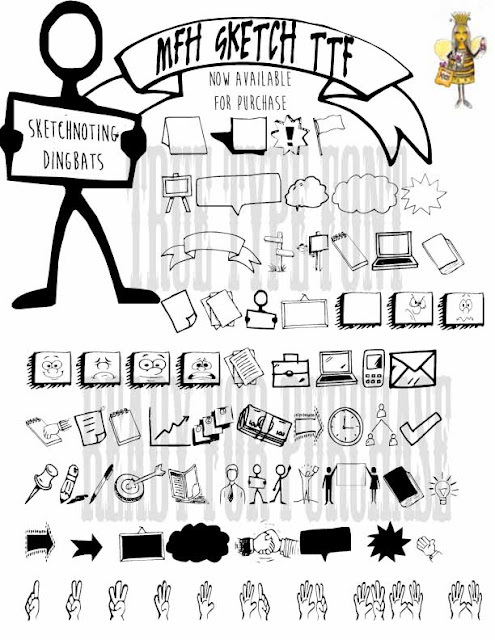 This time it is all dingbats that are commonly used when sketchnoting in meetings, but i love to make lists with different bullets so these all make me very happy! There are SEVENTY TWO different dingbats! 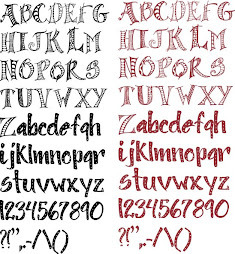 The beauty of having them in font form is that they can be easily resized and printed out to make a blank lists, or even printed onto label paper to make stickers ready for use anywhere. If you have a Cricut or Silhouette it would be easy to cut the labels out ... that's what I plan to do as soon as I get done here. I LOVE STICKERS! But first I'm going to make a font for Bible labels! 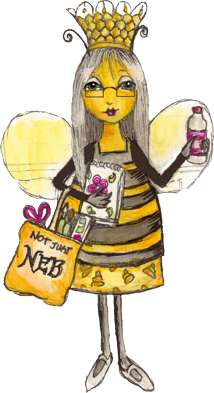 Please, leave a comment, I would love to know you stopped by! Scor Tape Test or Something Old, Something New... TIME TO USE IT!